The international scientific-educational website EqWorld presents extensive information on solutions to various classes of ordinary differential, partial differential, integral, functional, and other mathematical equations. 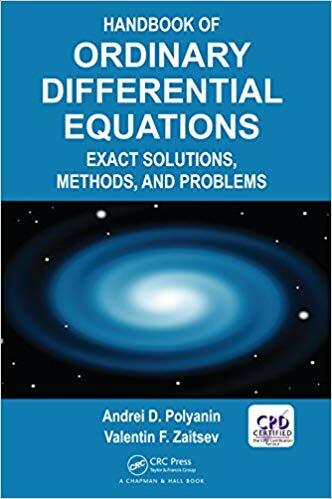 It also outlines some methods for solving equations, includes interesting articles, gives links to mathematical websites and software packages, lists useful handbooks and monographs, and refers to scientific publishers, journals, etc. The website includes a dynamic section Equation Archive which allows authors to quickly publish their equations (differential, integral, and other) and also exact solutions, first integrals, and transformations. The EqWorld website is intended for researchers, university teachers, engineers, and students all over the world. It contains about 2000 webpages and is visited by over 3000 users a day (coming from 200 countries worldwide). All resources presented on this site are free to its users. 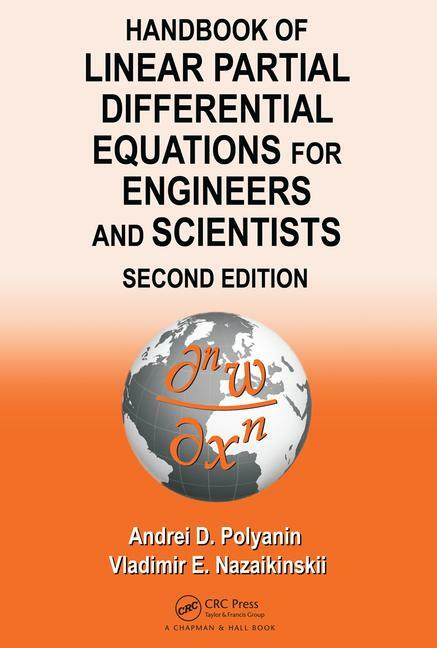 The EqWorld website presents extensive information on ordinary differential equations, partial differential equations, integral equations, functional equations, and other mathematical equations. Website location: Institute for Problems in Mechanics, Russian Academy of Sciences, 101 Vernadsky Avenue, Bldg 1, 119526 Moscow, Russia. EqWorld is partially supported by the Russian Foundation for Basic Research (RFBR).